Health, Dental, Vision, Voluntary Life Insurance, Vacation and Sick leave. All positions require a High School diploma/ GED, a valid Florida drivers license, safe driving record, satisfactory results of a local, state and federal criminal background screen and company paid physical and drug screen. 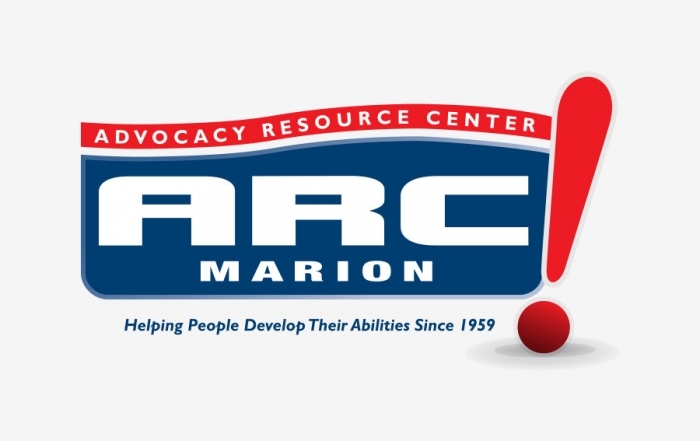 ARC Marion, Inc. creates opportunities for persons with developmental disabilities to live, work and play to the fullest of their capabilities in Marion County. ARC Marion is a EEO/Drug Free Workplace. Please fill out the below application form completely and then return it, in person, to our main office.